Greetings Pilots! It's been a while since we last updated you with our plans and for that, I apologize. However, I personally think the wait might be worth it as we've a lot planned and a lot that's being worked on. 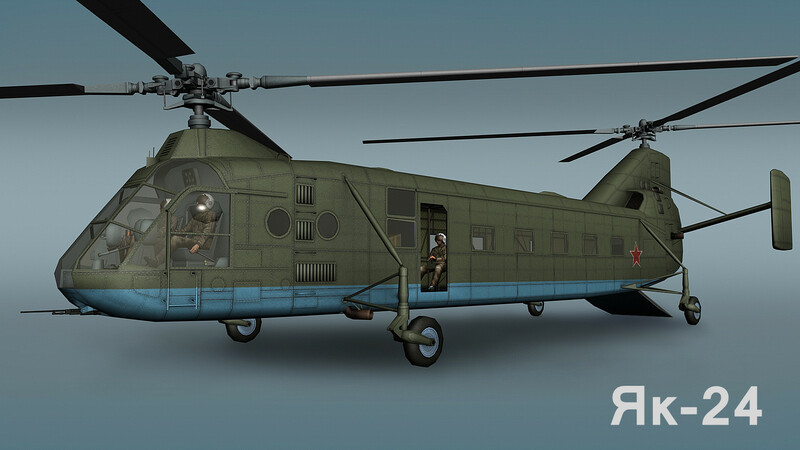 So, let's get started taking a look at the future of Heliborne shall we? First, you can expect a small bug fixing patch coming in the next few days. This patch will see some new audio for our quick messages, updates to door gunners and IR missiles and updates to manpads and vehicles. We'll get the patch ntoes out to you guys before the patch goes live as normal. First things first, our Hangar UI and UI in general needed some work. We can admit that it wasn't great and so, we rebuilt it from the ground up. We've been teasing this for some time, but today, you're getting the first screenshots of the new UI system in-game and what is coming in the "Hangar Bay" update. First, the newly updated Main Screen, or Squadron View. In this screen you are presented with a view of your entire squadron. As well as the ability to Edit and Delete the current squadron, soldiers in your squadron, the new filter down at the bottomw right hand of the screen, the join battle button and lastly your new squadron listing down at the bottom of the screen. There will be a video going up before the patch comes out showcasing how this all works, so stay tuned! 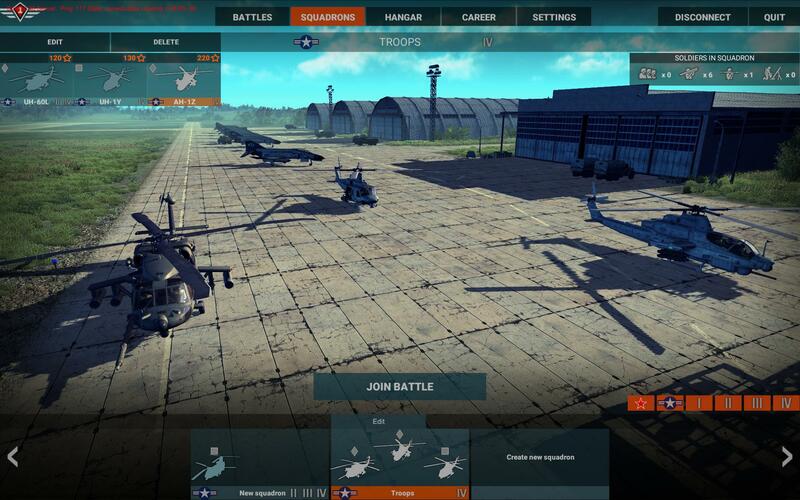 Next, the single Helo Hangar scen and UI has been updated as well. 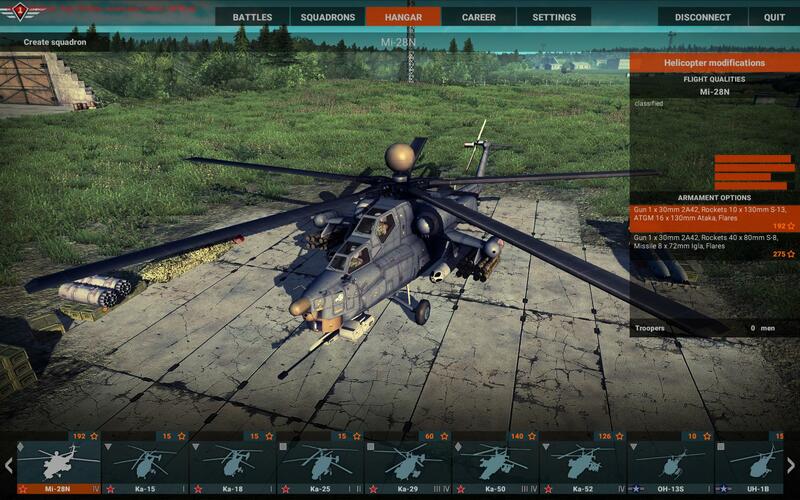 In this screen, we've changed how the helos are presented to you and resituated the UI a little to better display information. There will be updates to this in the future. We'll go over what's coming in the stats tracking section of this update in an upcoming article. So, stay tuned for that! The Update after the new UI is tentitavely known as Firepower. In this update we are rebuilding the ballsitics system in the game. This means the ability to have weapon convergence, fire-modes, ballistic drop, etc. As well as updates to targeting of these weapon systems. I'll have more to talk about this in a seperate update as well. The Power of Flight update will see a large list of changes to flight dynamics and the flight model. This means things like weight affecting flight, new handling updates, the ability to have new control systems, etc. We hope to be able to showcase this update in testing before the end of the year, so stay tuned for more on this. Lastly, the Progress update. I can't talk to much about this, but what I can say is that in this update, you'll finally have a reason to play more than a few hours a day. So, what about stuff in between that? Well, for starters our new Afghanistan map is almost finished and should be in soon! 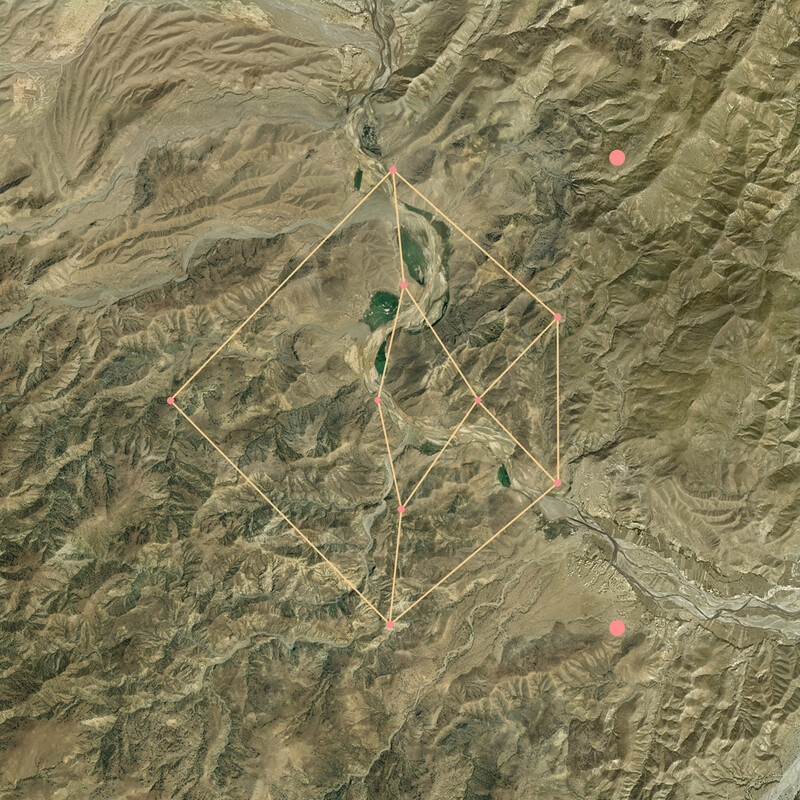 The layout of that afghan map, especially the super far-out base is going to make for some very interesting gameplay. I'm feeling that the Yak-24 is going to have an interesting effect to the metagame, no longer will the Chinook be unique. New map and the Yak look great! Excited for the updated UI! Yes Jasp, here is an interesting question... And I see where you want to go, he he he !!! Rayne could you drop in the next stream which times (years) the generations are? I'm not up to date. You aim for a release this summer and "firepower" will be the next big step and then "the power of flight" and "progress"? That means: You want to have all major game play mechanics done before the release and focus on polishing and content after that or more game modes oder whatever?